‘Corso Buenos Aires‘ is the biggest shopping street in the city and one of the largest in the whole Europe, comprising dozens of shops offering many different genres of merchandise, with clothes prevailing. 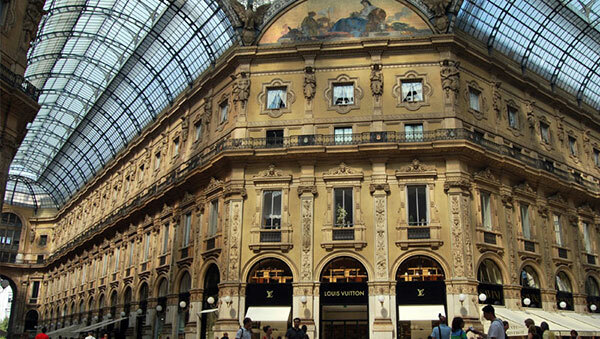 Other shopping opportunities in Milan include such luxury shopping area in Milan as Via Montenapoleone, Via della Spiga and Via Sant’Andrea. They are worth a visit if not to buy just to see!! !